St.Tropez Tinted Gradual Tanning Lotion is a gradual tanning elixir which provides a subtle bronze glow instantly, then continues to develop after application into a more deeper tan for those who can't wait to see a result. With cosmetic powders that give a soft blur effect. 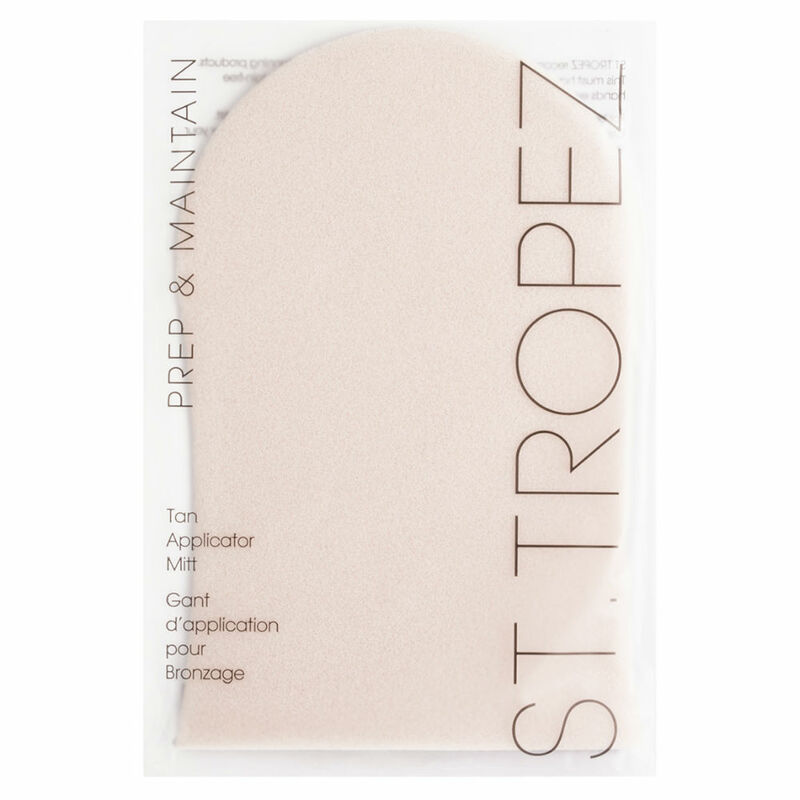 Ideal for everyday use as St Tropez now has a new and improved light, fruity, tropical scent eliminating the dreaded tell-tale "fake-tan biscuit smell"
Application: Apply with St.tropez tanning mitt in a circular motion to clean, dry skin ensuring all areas are evenly covered. Wait until touch dry before getting dressed. Wash palm of hands after application.